Обзор ноутбука Lenovo ThinkPad X240: король умер, да здравствует король! Positive: Light and thin; good touchpad; long battery life. Negative: Mediocre display. 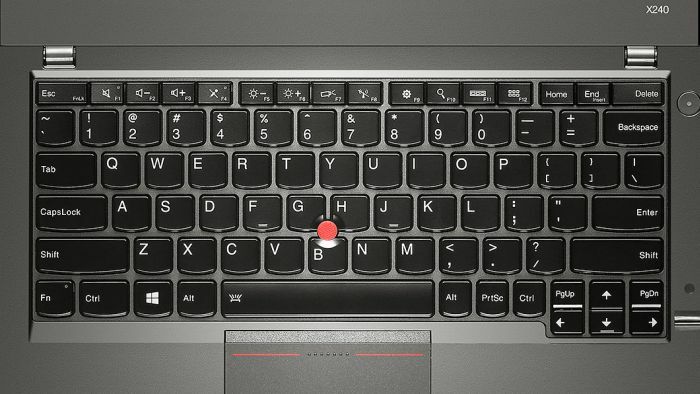 ThinkPads have garnered a reputation of having a sturdy build capable of withstanding almost all falls and long battery life but the sacrifice is lugging around a heavy and thick machine. 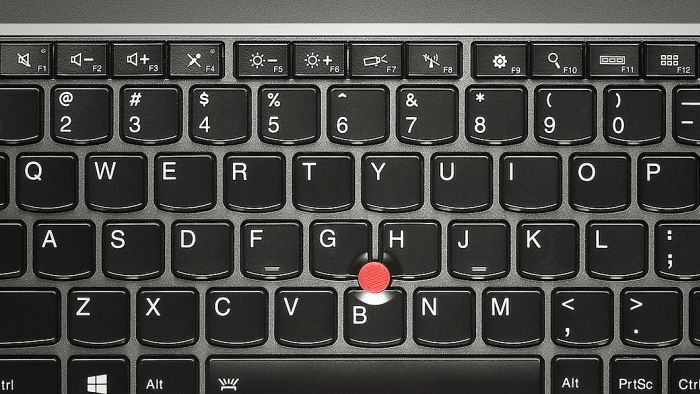 The ThinkPad X240 is here to take care of that. 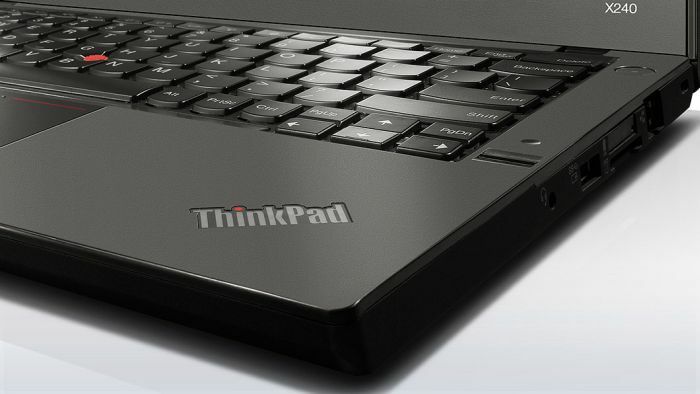 Packaging the best of a ThinkPad in an ultrabook, you get the pros without cons. 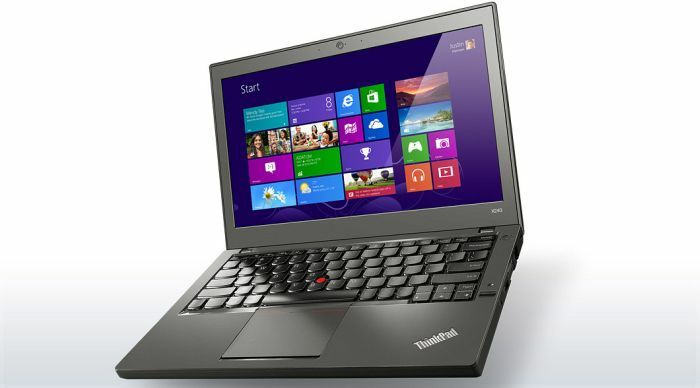 The 12.5-inch ThinkPad X240 weighs at 3.2 pounds (1.45 kg) with the 3-cell battery and touchscreen configuration. Adding the 6-cell extended battery increases it to 3.6 pounds (1.63 kg). While it might not be as light as other ultrabooks, it definitely is much tougher compared to the others. It includes an internal roll cage, carbon-fiber lid and a magnesium bottom ensuring that it will survive the most devastating fall. It will also stand extreme temperatures, vibrations and dust. 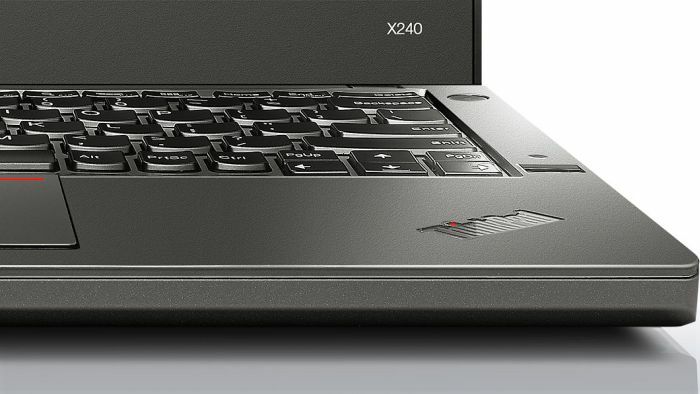 But all this is nothing without good hardware to protect: The X240 comes with a 4th generation Intel Processor, 8 GB of RAM and a 256 GB SSD. It won't have any problems booting up or handling all your office tasks. The Intel HD Graphics 4400 card allows you to play HD videos and some lighter games. Packing a 1920 by 1080 Full HD IPS touchscreen display, it ensures great viewing angles and sharp quality. 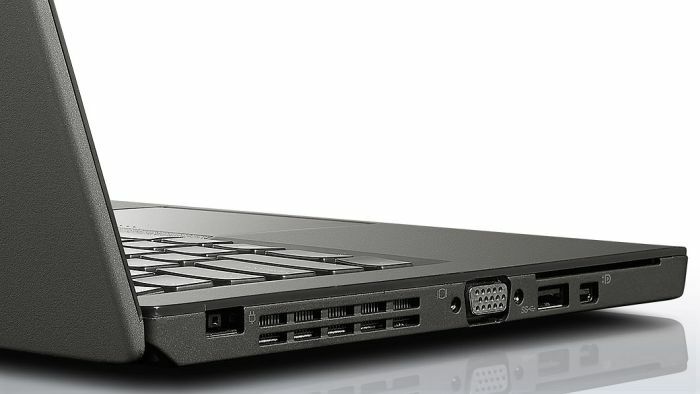 The battery life is nothing short of amazing, just with the internal 3-cell battery it will last longer than most ultrabooks but adding the 6-cell extended battery will leave its competition in the dust. The Thinkpad X240 is for those that are looking for good battery life and fast performance in a sturdy yet lightweight body.